Avicii has announced he will be bringing his True tour to the UK in early 2014. The DJ will be playing the Phones 4U Arena in Manchester on Thursday 20 February 2014 and Earls Court in London on Friday 21 February. 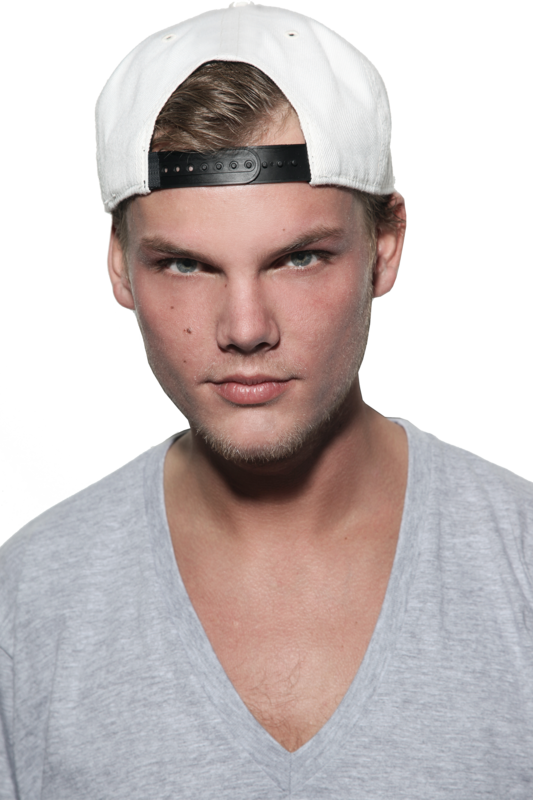 The Swedish born dj has become a global success with his single Wake Me Up reaching #1 in over 70 countries. Tickets for his appearance at the Tele2 Arena in Sweden sold out in 3 minutes when they went on sale and his performances are certainly a guaranteed hot ticket. Tickets for his UK dates go on general sale on Friday 8 November 2013 at 10.00 via http://www.livenation.co.uk and http://www.ticketmaster.co.uk.